Playstation VR should be roughly the price of the console. Expect to pay somewhere between $300 to $450 or £200 to £300. With a launch expected in the first half of 2016, that will give those who want to be early adopters a chance to save a bit of money. 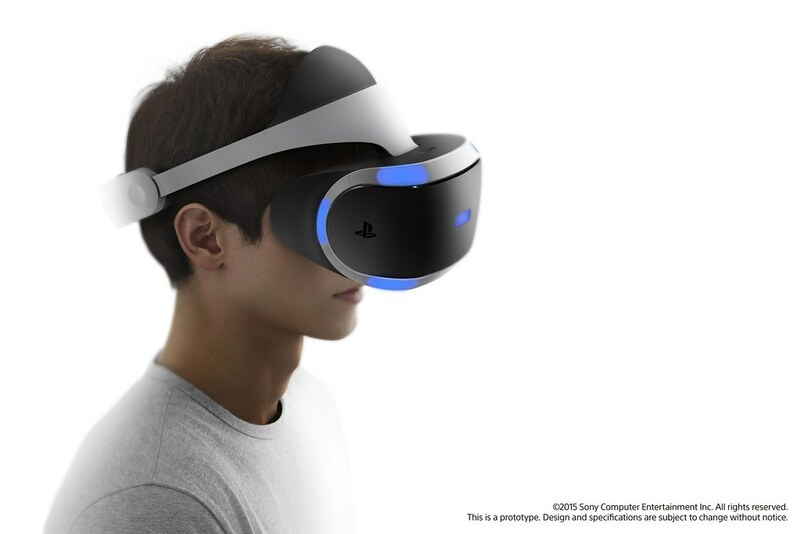 Sony has all the details on what to expect from the headset, and after reading those, the price tag begins to make a lot more sense.